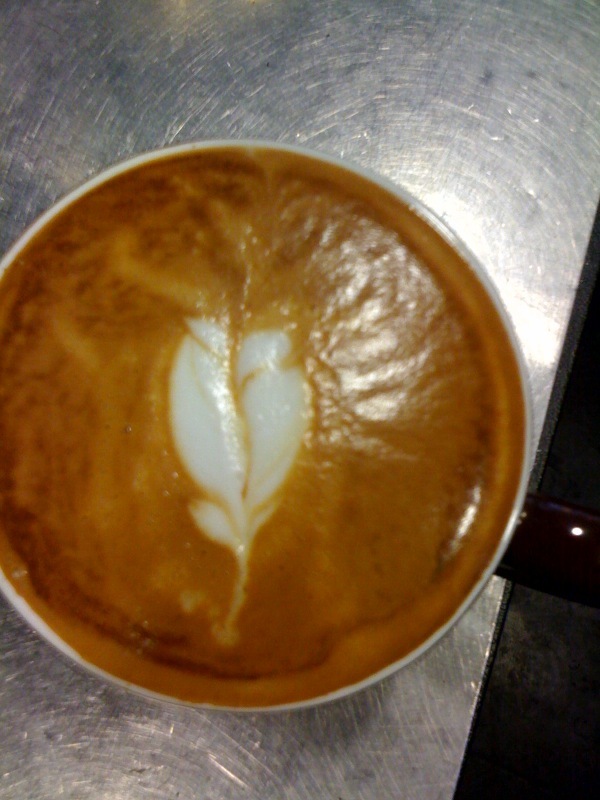 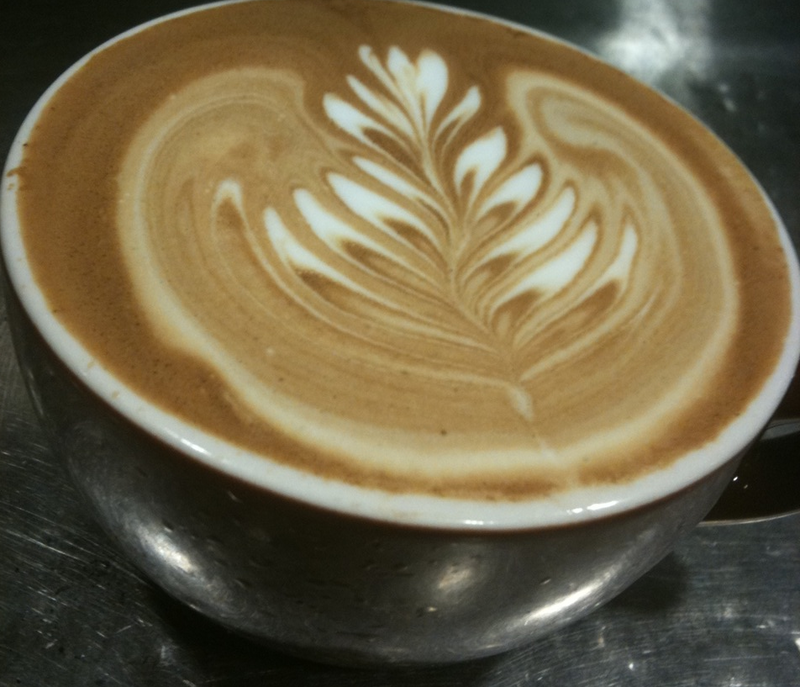 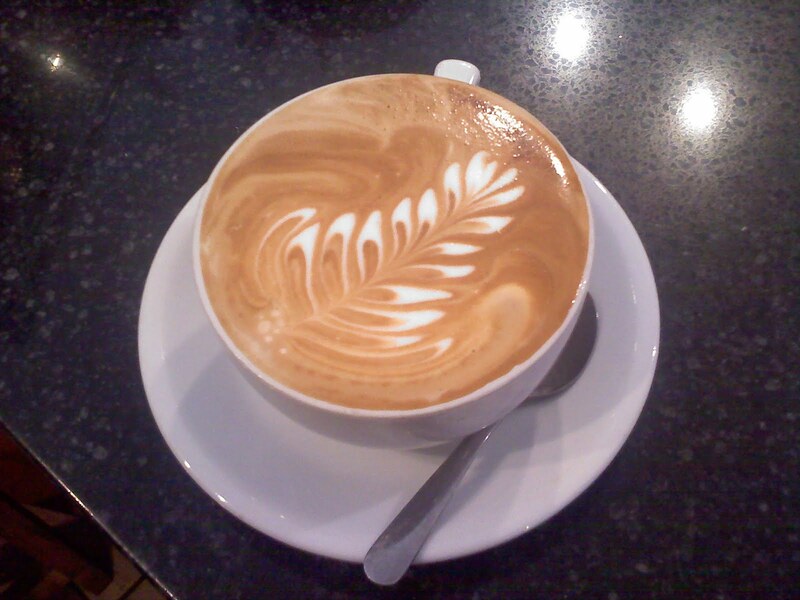 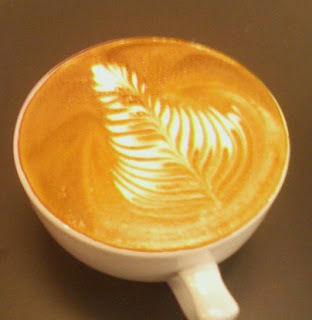 Blue State Coffee Latte Throwdowns: #18- Back to School! 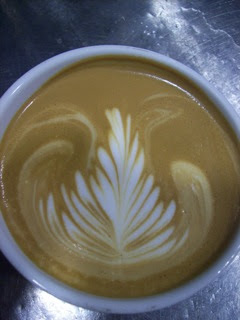 All pours through the 2nd of September will be accepted- good luck! Canaan Bellinghausen- 84 Wall St.